Everything you need to know about sales enablement, readiness, onboarding, training, coaching and more! Salespeople need the knowledge and skills to make the most of every single interaction. Brainshark’s sales readiness platform can help you make sure reps are always ready. For sales enablement to work well, you need the right tools in place. This brief will help you align any sales enablement solution to your stakeholders' goals. Finding and keeping the right sales talent is a huge challenge for today’s sales organizations. This Brainshark Special Report explores how sales readiness can support a better talent strategy in 2019. Salespeople need to know a lot in order to succeed. But above all, they need the right skills in order to connect with buyers. For sales leaders and execs to be confident that reps can hit their numbers, they need to get on board with sales enablement and readiness initiatives. 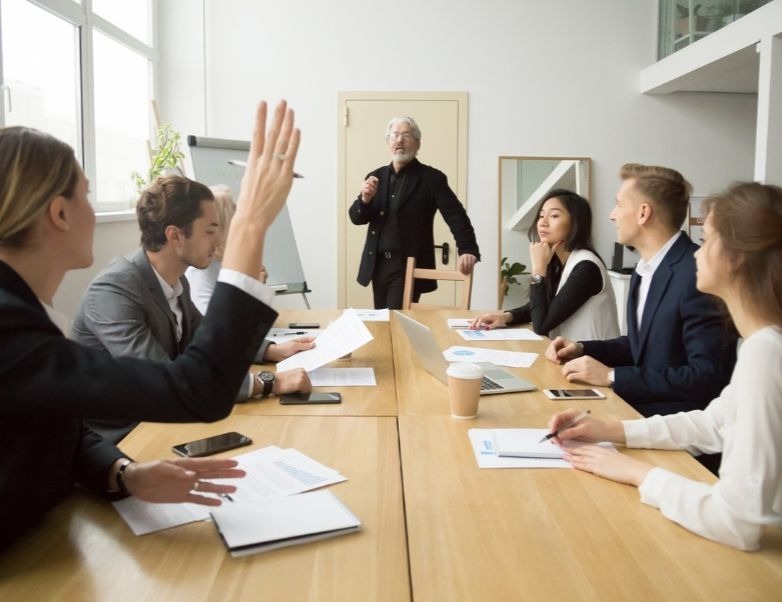 Becoming a world-class manager is all about learning how to effectively deal with everyone, from new hires to tenured team members. 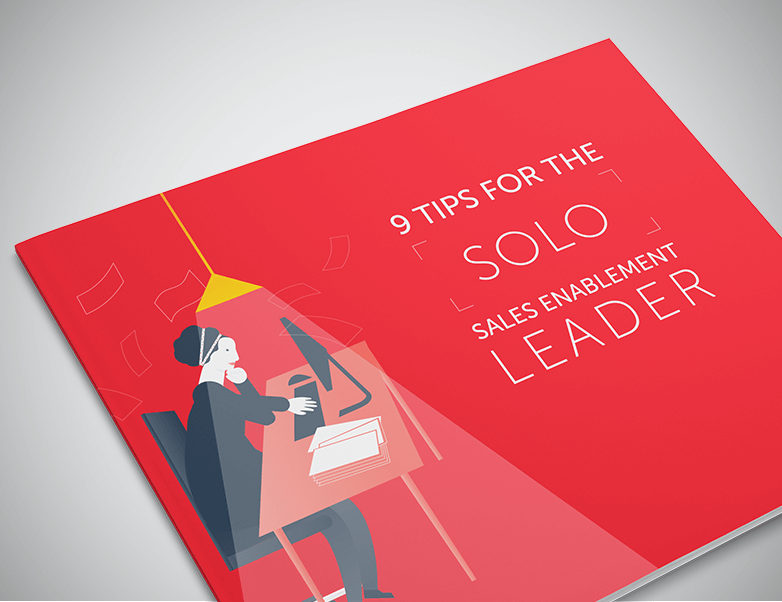 Running a sales enablement function by yourself can be pretty daunting. But Tactile Medical's Lisa Mauri Thomas has been there and done that. Brainshark prepares pharma and life sciences reps with the latest messaging, product updates and competitive intel to meet the needs of today's healthcare providers. Can your sales reps meet today's high standards? Modern B2B buyers expect more from salespeople than ever before. Sales readiness technology is key to ensuring they can meet today's ultra-high standards. Download this exclusive Forrester report to learn more.